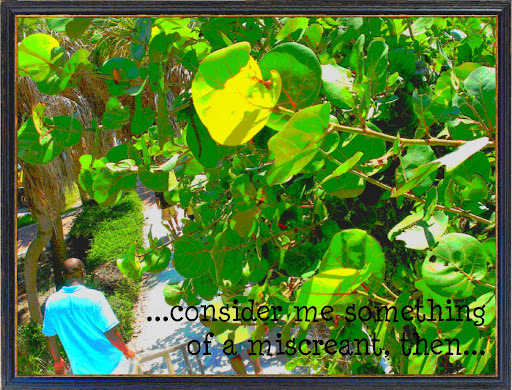 ...consider me something of a miscreant, then...: "there's something church about ya..."
Does R. Kelly think that by telling a girl in song that there's "something church/religious about [her]" that she will forget that whole pesky issue of him liking to pee on people? Lol seriously! I heard it and my first thought was, "really?"